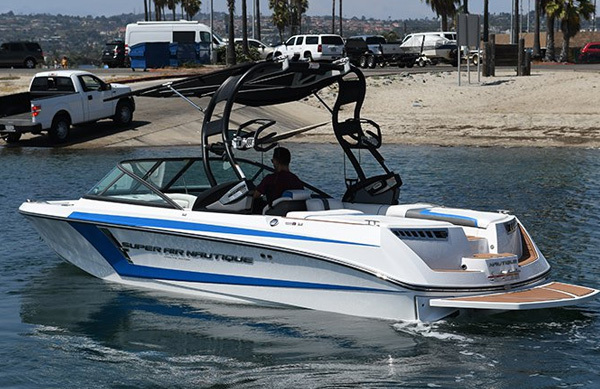 We are currently selling a used 2017 Super Air Nautique 210. 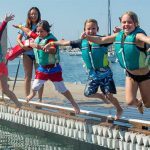 This is an outstanding opportunity for someone looking to purchase one of the best boats on the market at an unbeatable price. 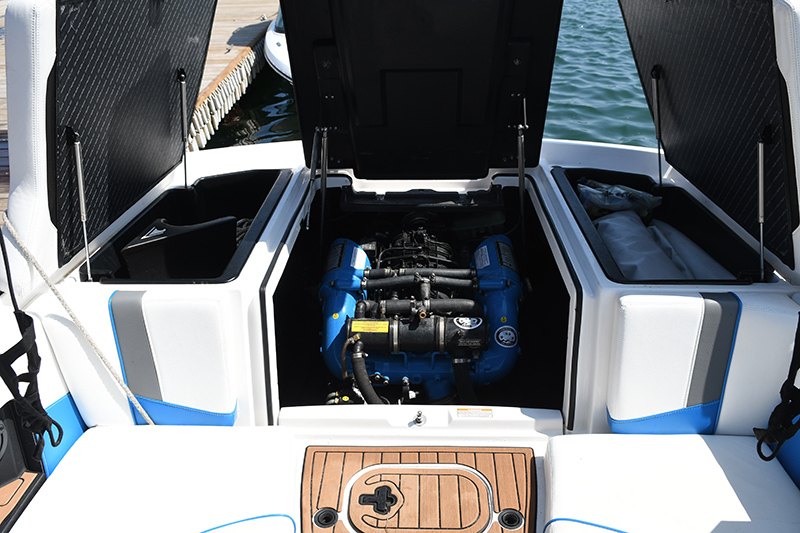 This boat includes the Nautique LINC 2.0 Digital Helm with Speed Control, Nautique Surf System™ with WAVEPLATE, Wake Package (Integrated Ballast System 210 – 1150 LBS and 230 – 1300 LBS), Flight Control Tower with Rotating Wakeboard/Wakesurf Racks, Stereo – MX Series (PA-4A Stereo, 4 JL Speakers), Hydro-Gate® with SportShift™, Surf Pipe Exhaust, Dripless Shaft Packing, Pull-Out Cleats (4), LED Courtesy Lighting, Cooler (Removable Soft Sided), Waste Receptacle, and Removable Lean Back (Starboard). MSRP for this package is $104,501. We’re offering this boat used for $49,000. 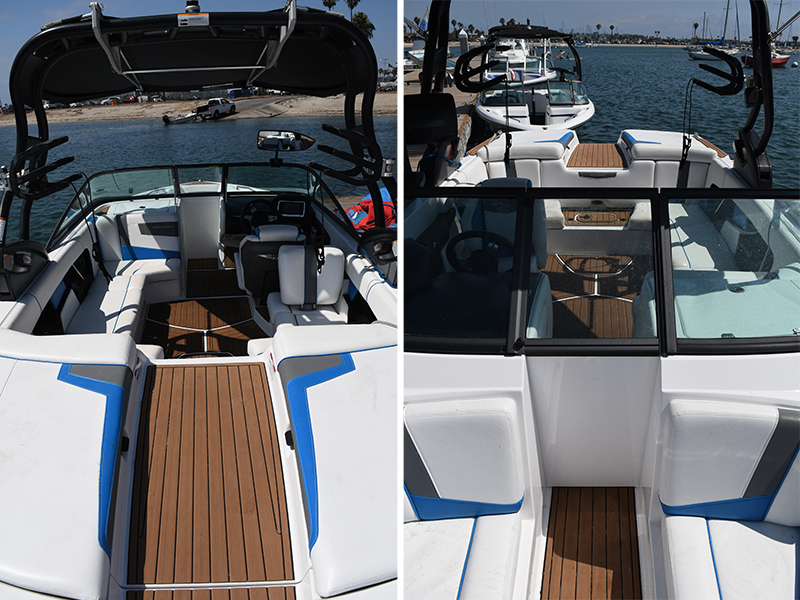 The buyer can purchase a 3-year extended warranty from the San Diego Nautique dealer..
For more information and photos please visit mbaquaticcenter.com/nautique-sale/blue.php.